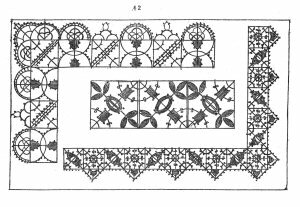 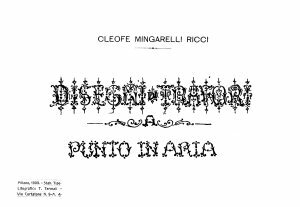 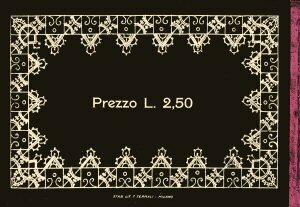 Italian language manual for the Punto Antico revivial of Punto in Aria needle lace. 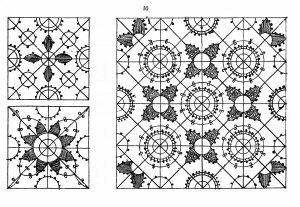 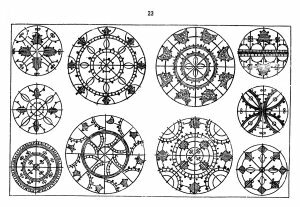 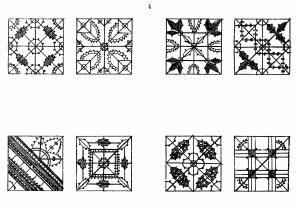 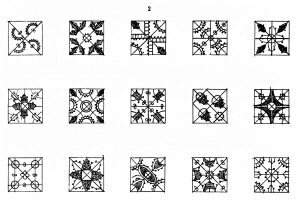 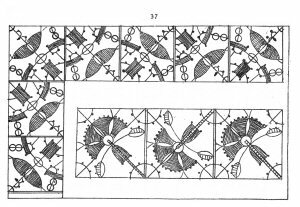 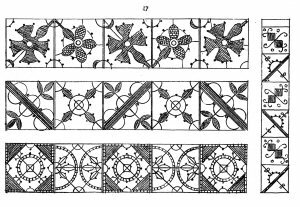 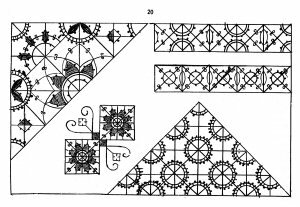 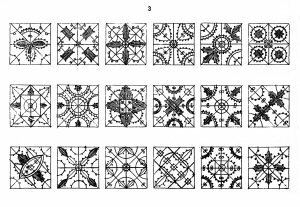 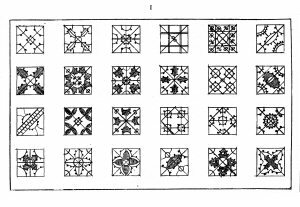 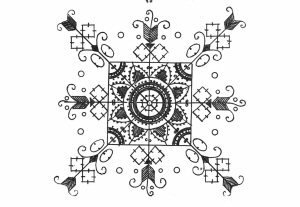 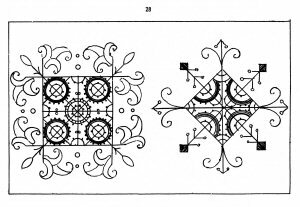 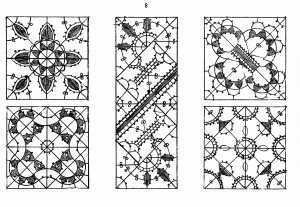 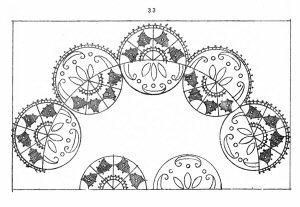 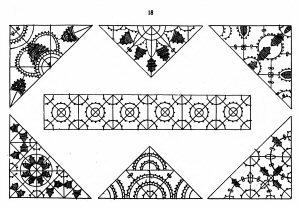 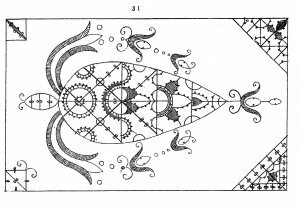 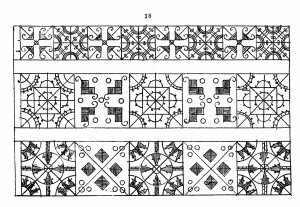 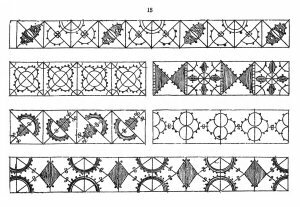 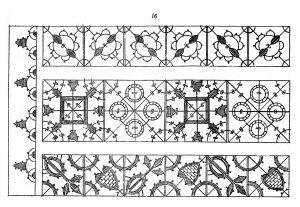 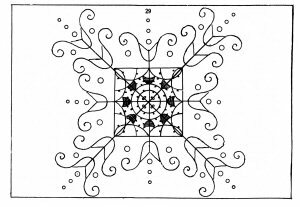 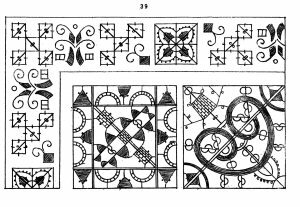 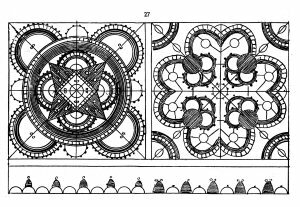 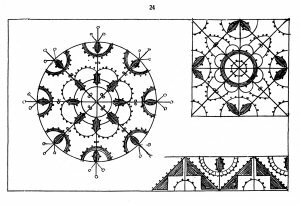 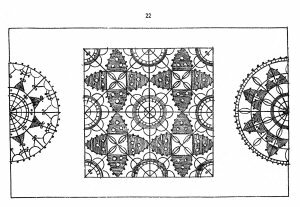 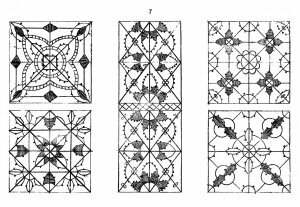 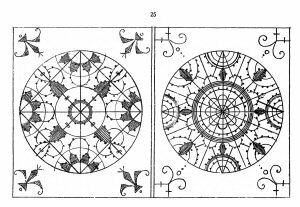 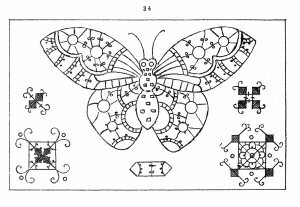 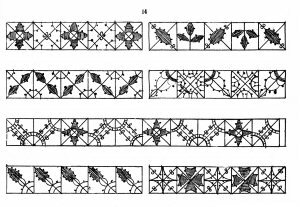 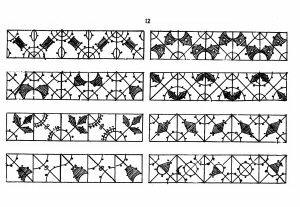 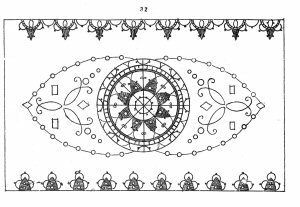 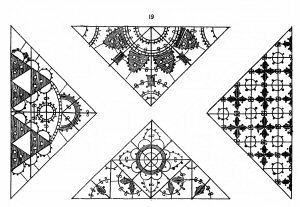 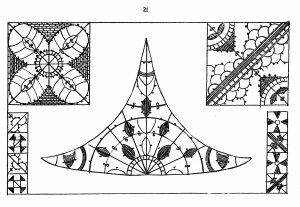 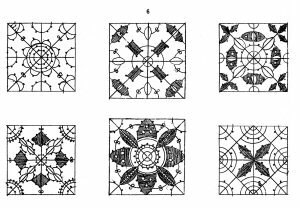 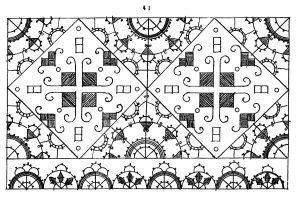 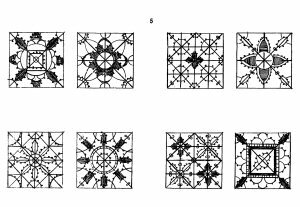 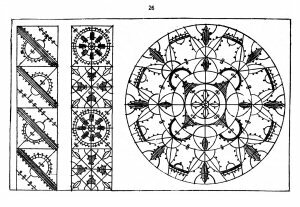 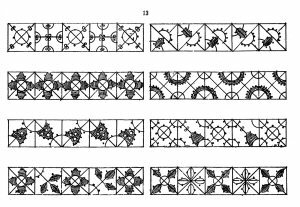 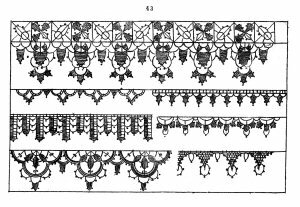 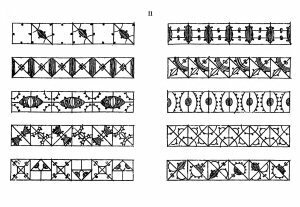 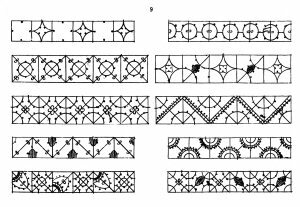 45 pages of motifs and blocks for needle lace insertions. 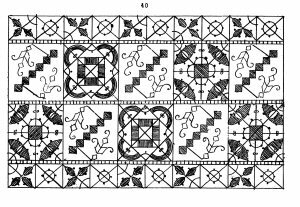 Blocks can be recombined to make elaborate designs. 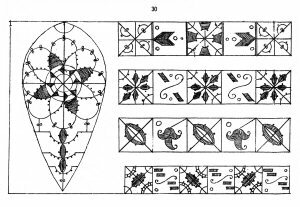 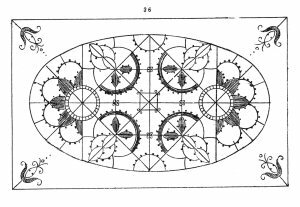 Also contains corners, and insertions for roundels, teardrop/oval and butterfly shapes, in addition to the older, more linear styles. 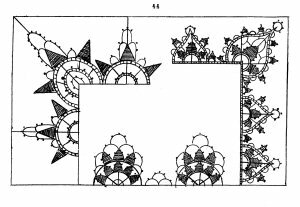 Some suggested motifs include surface embroidery for the surrounding ground. 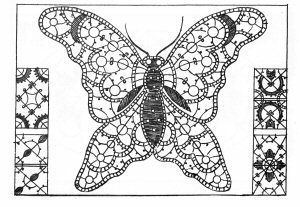 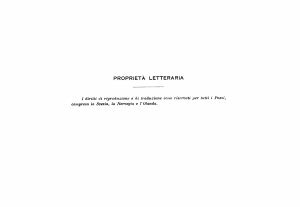 Published Milano, 1909.- Stab. 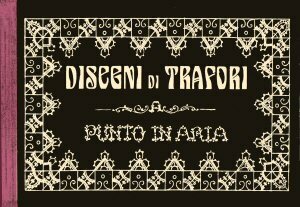 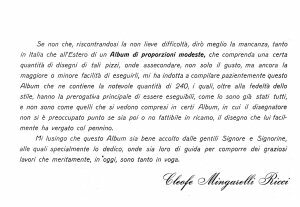 Tipo-Litografico T. Termali - Via Curtatone N. 9-A.